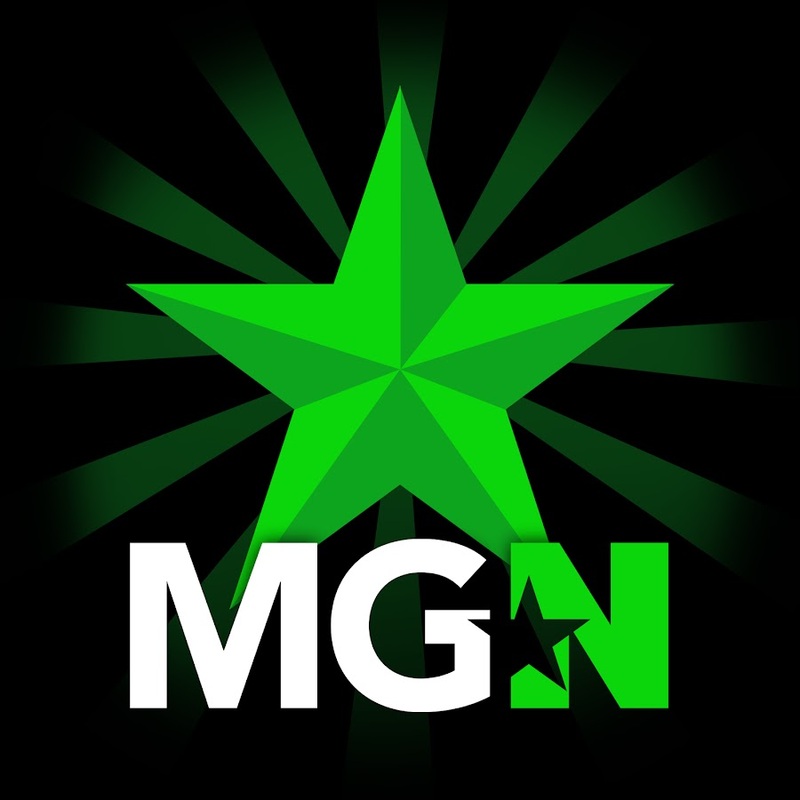 Beat 'em ups | MGN - A Community of Gamers! Beat 'em ups (or brawlers) are a related, but distinct genre; they both involve close-range combat, but beat 'em ups pit players against large waves of opponents as opposed to a few. One Shot - Torn Tales: Once Upon a Time THE GAME!